 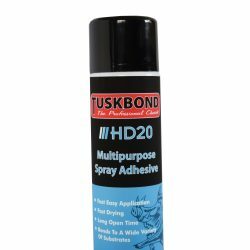 Tuskbond NC101 is a non-chlorinated contact adhesive developed to bond a wide variety of substrates. 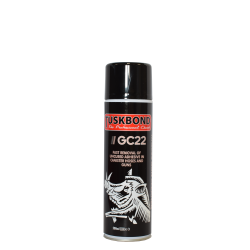 It has excellent grab and a long open time, providing a strong and permanent waterproof bond. 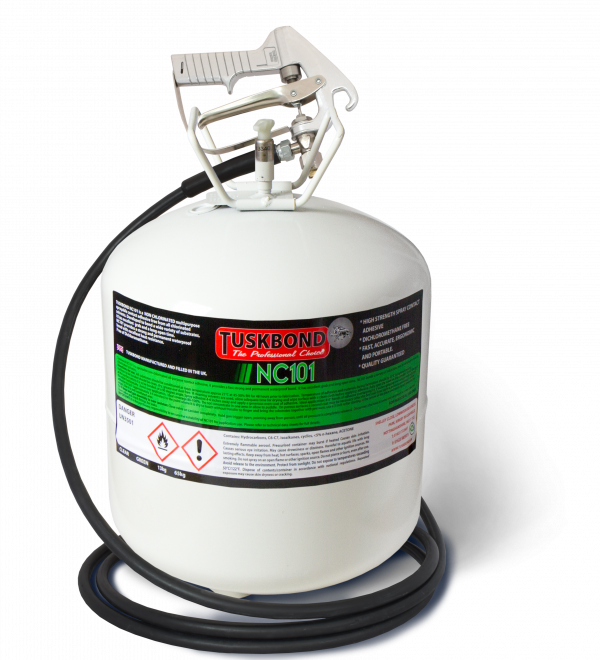 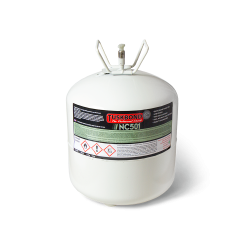 Tuskbond NC101 boasts all the best qualities of Tuskbond ONE with the advantage of being completely free from all chlorinated solvents.